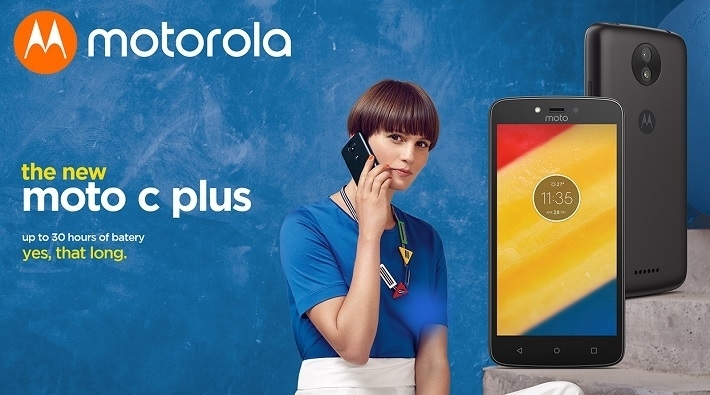 The Moto C gets an upgrade with the Moto C PLUS. 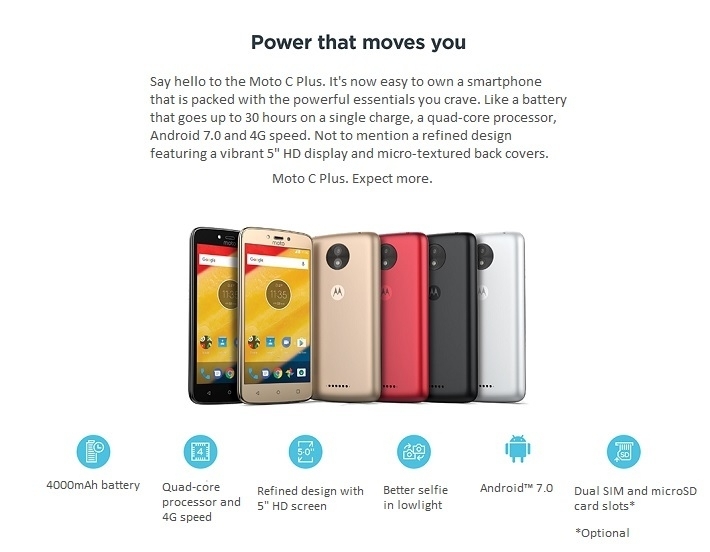 The Moto C Plus packs all the beauty of the Moto C, but with more power. Enjoy viewing your world on the vivid 5″ HD screen, while running multiple apps on the quad-core processor. Enjoy the best and the latest Android operating system Nougat 7.0, perfect selfies even in low light and up to 30 hours use on a single charge. The Moto C plus is your best shot if you’re looking for an affordable smartphone that can go the mile. Buy the Moto C Plus on Jumia at the best price in Nigeria and enjoy delivery everywhere in Nigeria..